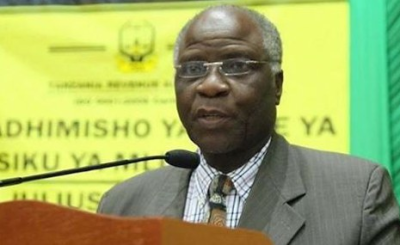 President John Magufuli has fired Tanzanian High Commissioner to Canada Alphayo Kitada 11 months since he appointed him to the position. Kadata becomes the first ambassador to be sacked and have his diplomatic status revoked since the current administration came to office three years ago. 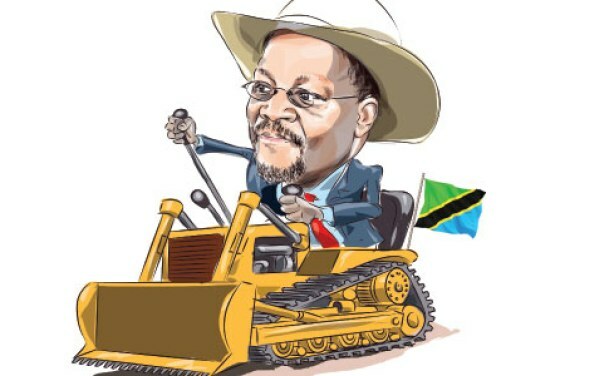 Dubbed the bulldozer, Tanzania under President John Magufuli tutelage is slowly reshaping how the future of regional mega projects will be determined (file photo).